If you glue your fingers together and they stay stuck, your hand can't function very well. Likewise, if a chromosome gets stuck together they do not function optimally or at all. Such a situation can be lethal or seriously detrimental to the organism involved. 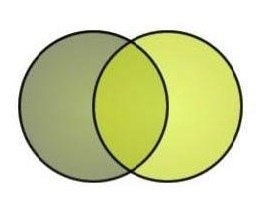 Or another association might be identical twins that are fused together. They often die and if they live they don't work very well.